Our New Pastor Todd W. Arnold! Pastor Arnold is a 1996 graduate of Concordia Seminary in St. Louis, MO. 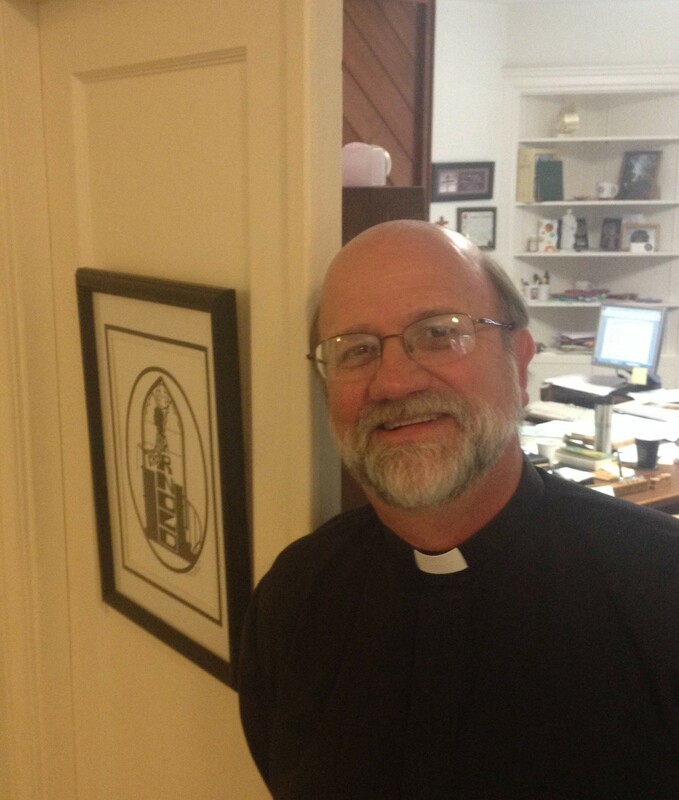 He served as Pastor of West Portal Lutheran Church and School in San Francisco, California since 2008. Prior to this, he served twelve years in Payson, Arizona. Pastor Arnold is currently taking courses in pursuit of a doctor of ministry degree at San Francisco Theological Seminary in San Anselmo, CA. His wife, Kathleen, taught science and religion at West Portal Lutheran School. They have three children – Emily, Nathan and Tim.